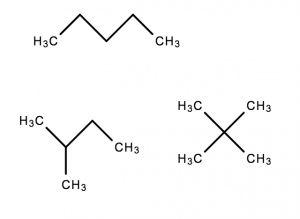 You can find the second part of this series here: Isomers (Part 2 of 2). 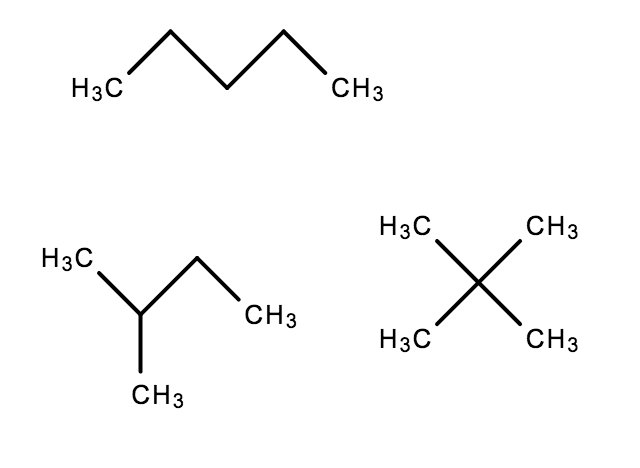 Isomers may also be called Structural Isomers, or Constitutional Isomers. Isomers are molecules that have the same molecular formula, but a different arrangement of atoms in space. I.e. same number of atoms – but different structure. Geometric isomers are molecules that are locked into their spatial positions with respect to one another. 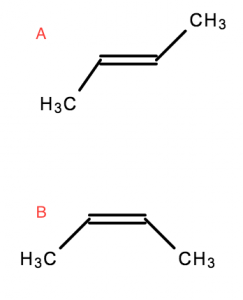 This is due to a double bond or ring structure. Optical isomers are molecules that differ three-dimensionally by the placement of substituents around one or more atoms in a molecule. Optical isomers are also enantiomers. These molecules differ in only one characteristic – i.e. how they interact with polarised light. Optical isomers are mirror images that are non-superimposable on each other. 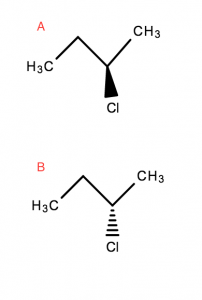 This introduces the idea of Chirality. This is covered in the second part of this series on Isomers.